Dr Oz: What Causes A Beer Belly? Can Wine Cause A "Wine Belly"? Dr Oz: What Causes A Beer Belly? Can Wine Cause A “Wine Belly”? Dr Oz: Does Beer Cause A Beer Belly? Dr Oz cleared up confusion over which was healthier between wine and liquor and shared some Low Calorie Wine Recipes, but what about beer? 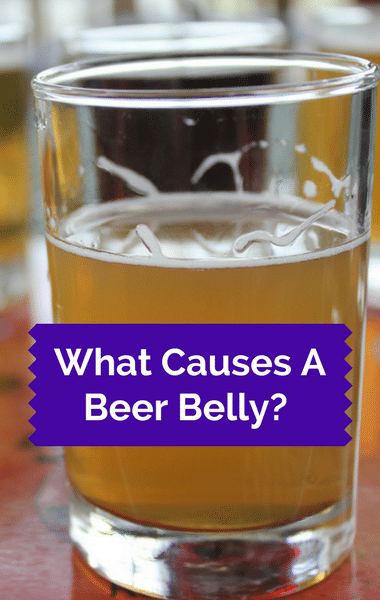 Does beer really cause a beer belly? You’ve likely noticed that if you indulge in too many brews, your belly becomes more round. But why is that? A typical bottle of beer is 150 calories. If you tend to drink more than one at a time, you can quickly indulge in far too many calories. Does Beer or Wine Have More Calories?